International G.I. 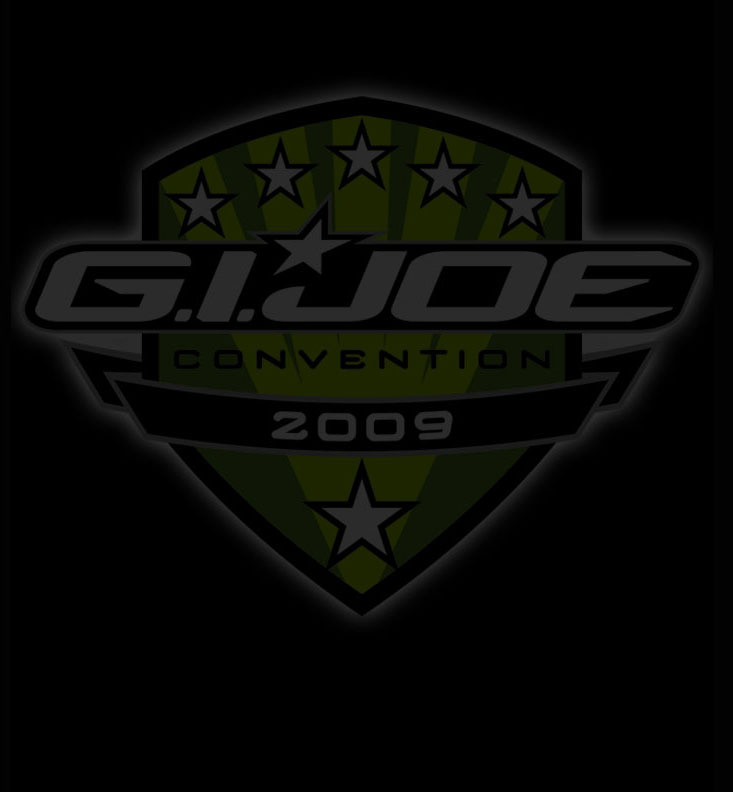 Joe Collectors' Convention - JoeCon 2009! Battle of the Boards Dios! SAM PETRUCCI is one of the original G.I. Joe artists. 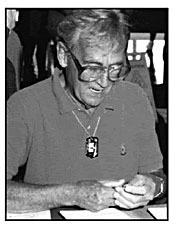 He and his partner Harold Thresher ran an outside art agency that had worked on many projects for the Hassenfeld Brothers in the early 1960's, including illustrations for cartons, game boards, puzzles and even paint-by-number kits. They were often brought in to attend discussions on new toy lines. After G.I. Joe had been given the "go status," Sam and Harold were assigned the task of creating the original logo, and had to start preparing seventy-five different packages for the 1964 Toy Fair release. Sam's fine talent is showcased in many of our favorite products, including the Green Beret, Deep Sea Diver, Action Soldiers of the World and many, many others. He often used pictures of himself as a model for his artwork. He is still hard at work as a freelance artist. G.I. Joe Collectors' Club Copyright © 2009, Fun Publications, Inc. All rights reserved.